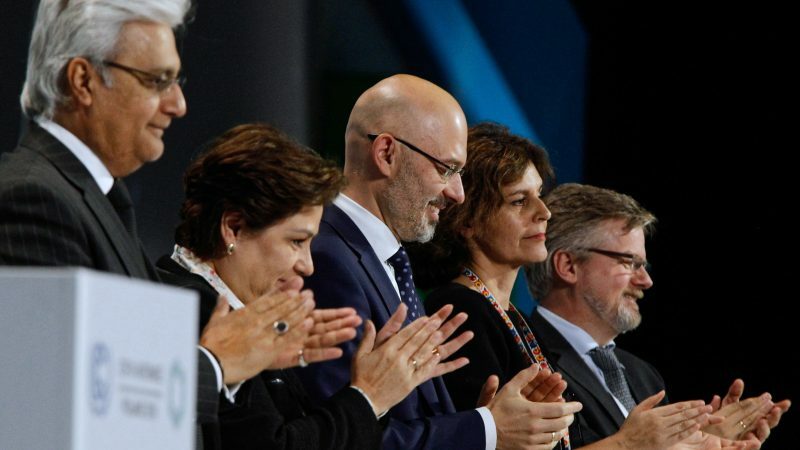 December’s COP24 climate summit in Katowice was billed as a last chance to actually implement the Paris Agreement. Now that the dust has settled, did negotiators achieve their objectives? And where does the international effort go from here?